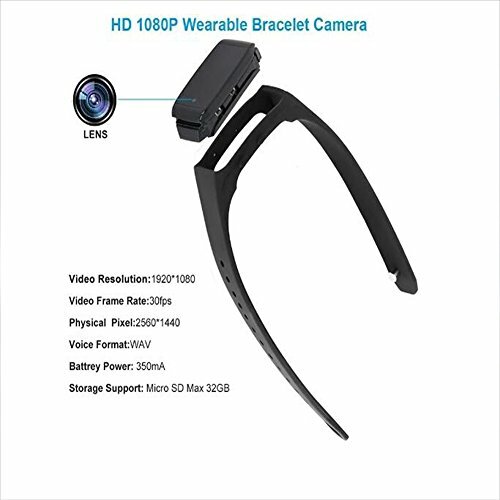 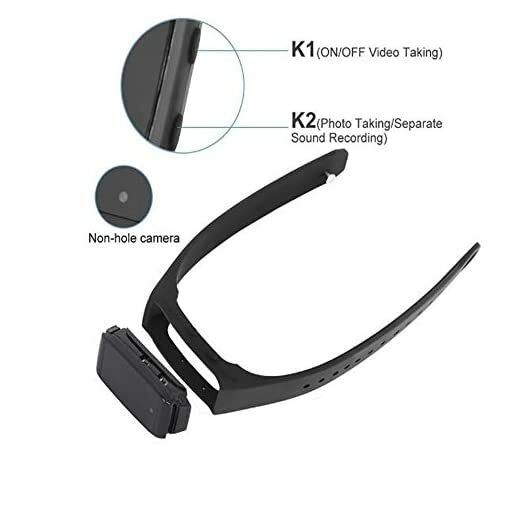 Ocamo Full 1080P HD Camera Wristband Portable Video Recorder Bracelet Camera | The Best Spy Tech Store Online! 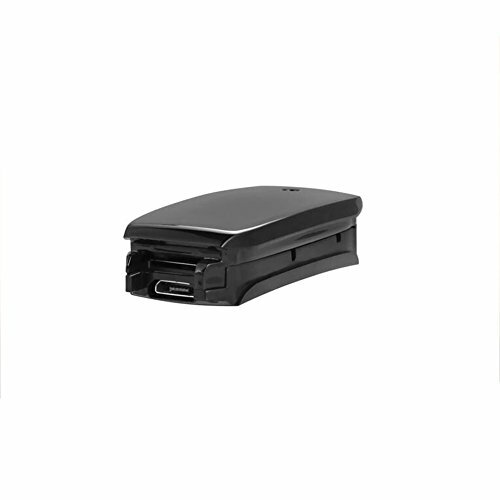 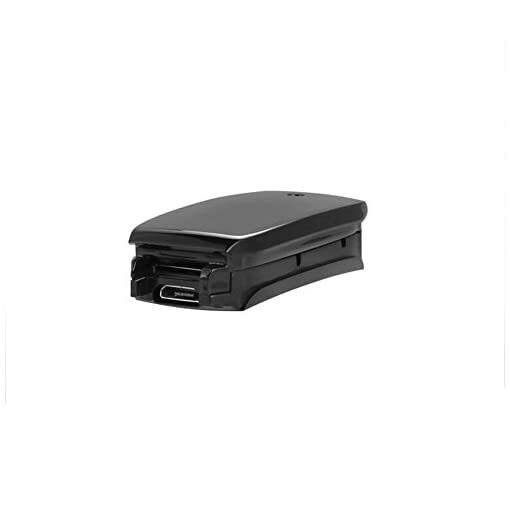 Full HD 1080P recording and external storage capabilities, ensure a high definition and clear record image. 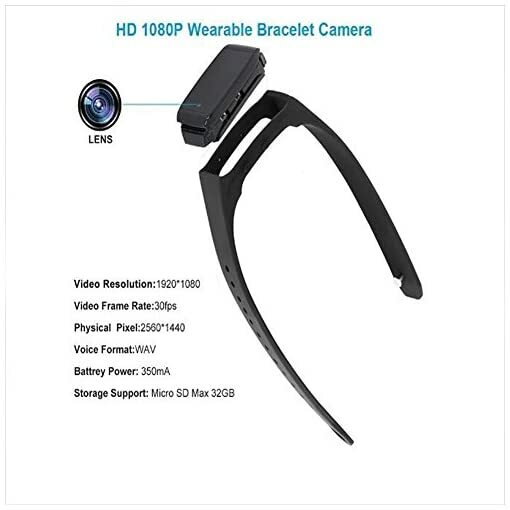 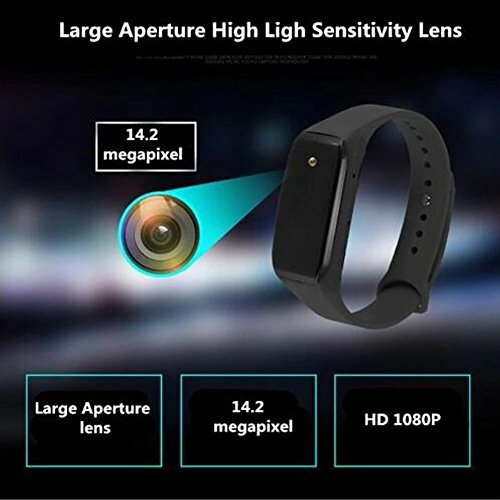 Not just a nice black fashion bracelet, but also works perfect as portable newest camera. 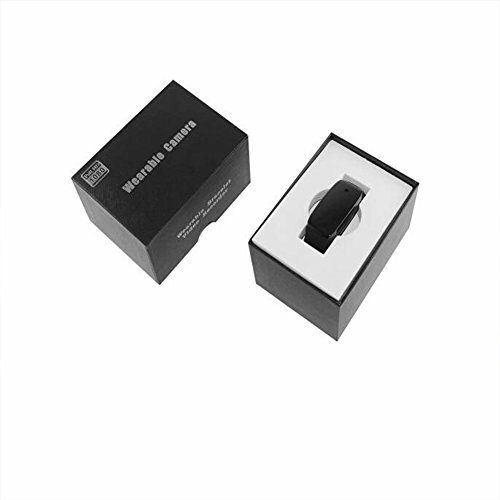 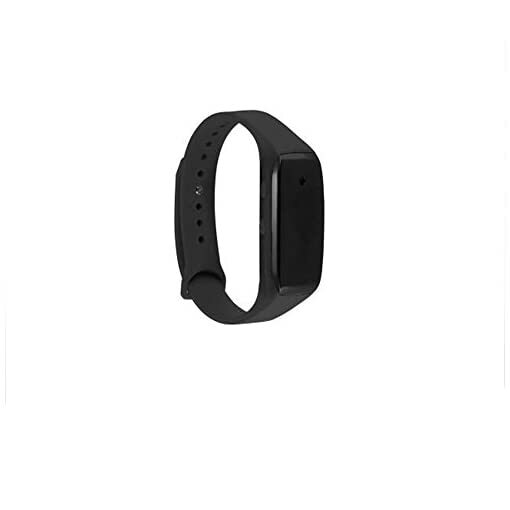 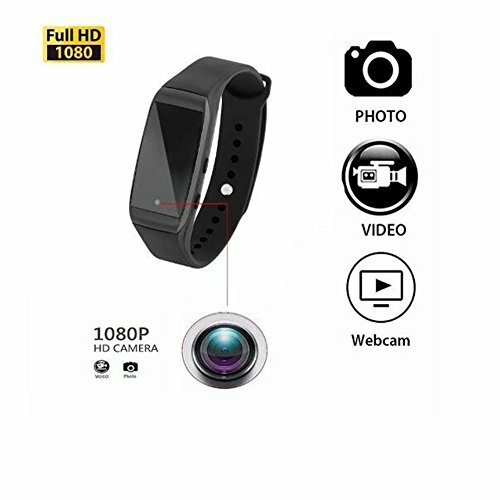 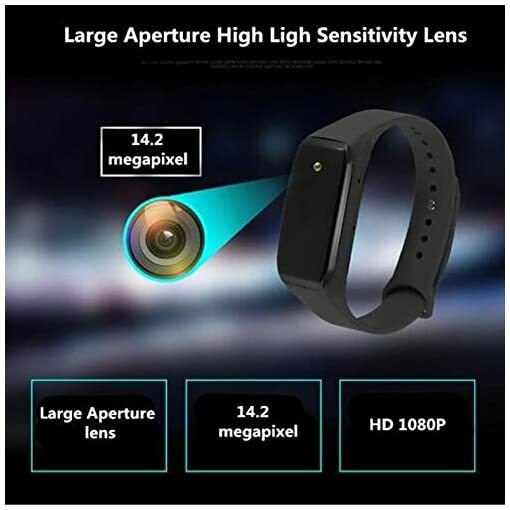 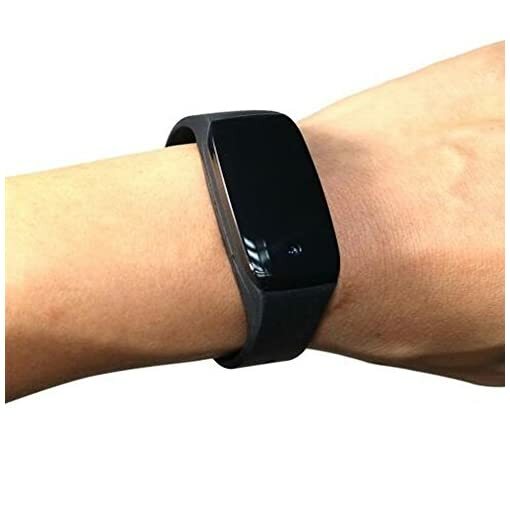 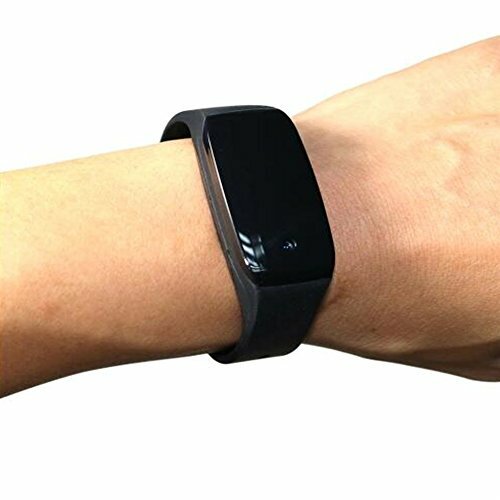 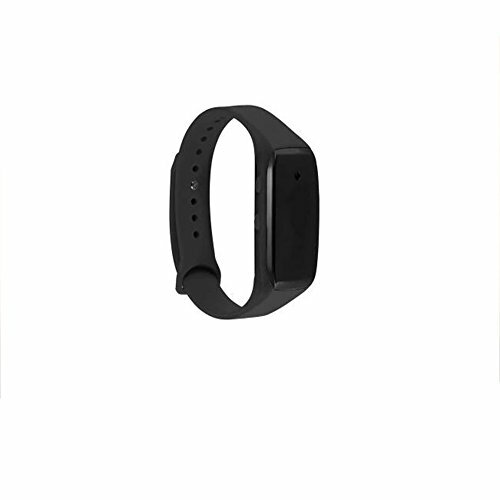 Easy to use, no software to load, the best Mini Sports Wearable Bracelet Portable Camera. Suitable for Interview, Daily life, Entertainment, Sports, lectures, sermons, ceremonies etc.